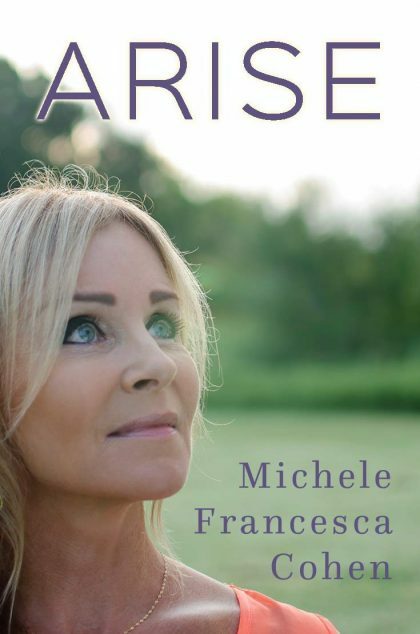 ARISE is a gripping tapestry of transparently shared stories woven with empowering Biblical insights. 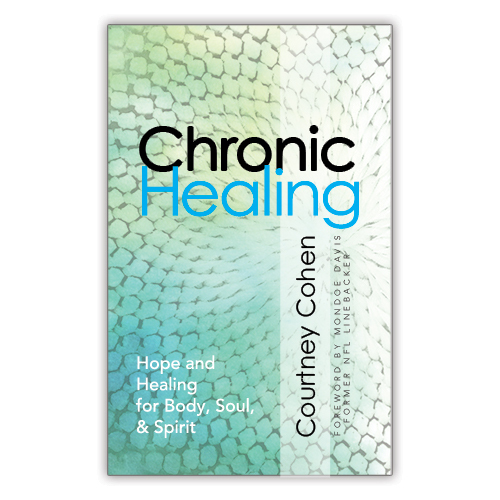 If you’re looking for a great read that’s truly inspiring, this book is for you. transformation. The potential for greatness lies within you. 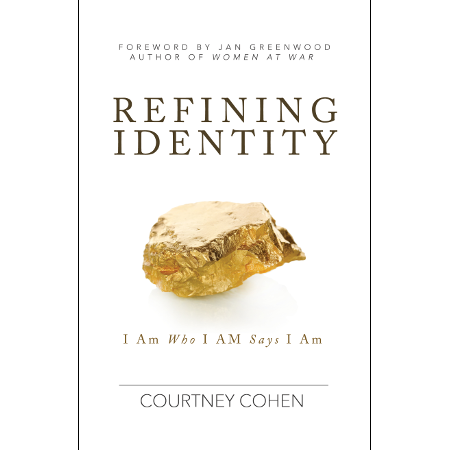 Now is the time to discover it, acknowledge it, and live in it! If ever there was a time to arise, it is now! Can you hear the call? 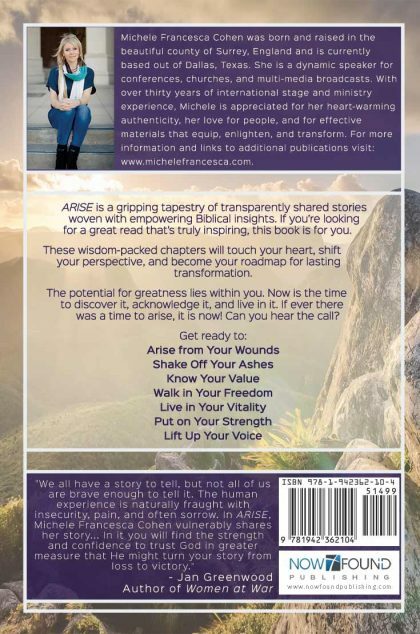 Arise from Your Wounds – Shake Off Your Ashes – Know Your Value – Walk in Your Freedom – Live In Your Vitality – Put on Your Strength – Lift Up Your Voice! 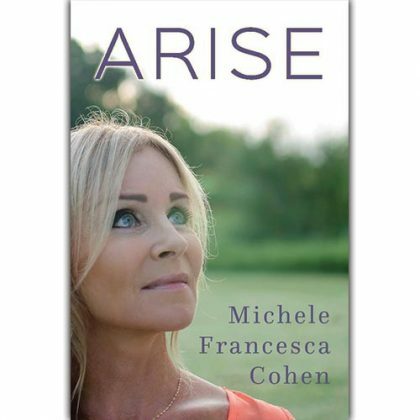 4 Responses to "Arise by Michele Cohen"